Send Encrypted Email: New Release 2.2 for Outlook is Live! Your existing license keys will continue to work for your email encryption. We have removed 2 bugs and more importantly we have listened to the feedback from our users and worked on the encrypted PDF generation. 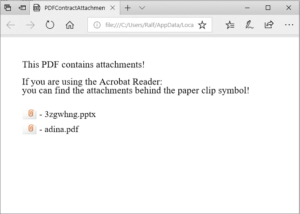 Before this release, attached files in a PDF container vanished behind the paper clip symbol and many Windows users have the Microsoft Edge browser as their default PDF viewer. 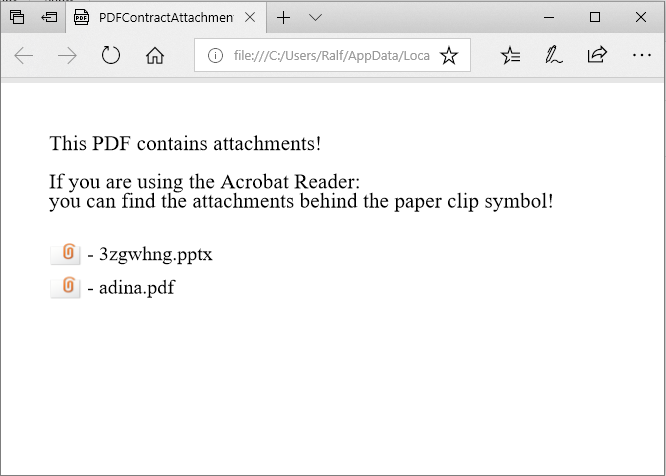 Now the links are also added to the text message of the PDF, which makes it much easier for the recipient to access and find them! As always, the security of your email message is our duty and thus we’ll continue to improve our encryption service.